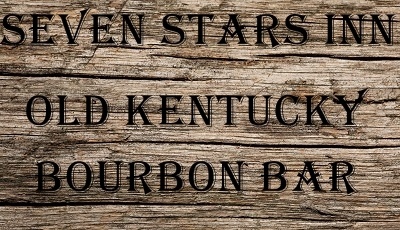 For those lovers of Kentucky Straight Bourbon Whiskey we stock an ever expanding range. For those who have yet to try this distinctive drink, Bourbon whiskey is a type of a barrel-aged distilled spirit made primarily from corn. A fine rare sipping whiskey with a sophisticated, mellow fruity flavour and hints of vanilla and caramel. Packaged in its distinctive old-style bottle with a high rye content and a spicy kick. Another small batched long-aged, high-rye bourbon. Traditional oak cask bourbon whiskey.